For the first time since the Prohibition Era, the Nashville Palace will offer Music City an authentic supper club entertainment experience as it presents “Tim Rushlow & His Big Band: Swingin’ at the Palace!” The eight-night residency, sponsored by WSM-AM, Gray Line Tours, Jack Daniels and Shure Microphones, begins November 10. Tickets available HERE. Tim Rushlow first achieved multi-platinum success as the powerhouse lead vocalist of country super group Little Texas, with chart-toppers such as “God Blessed Texas,” “What Might Have Been” and “Amy’s Back In Austin.” The crooner has also racked up several solo hits including “She Misses Him.” A three-time Grammy nominee, CMA and ACM award winner, Tim Rushlow is now living his life-long dream as a curator of the Great American Songbook. 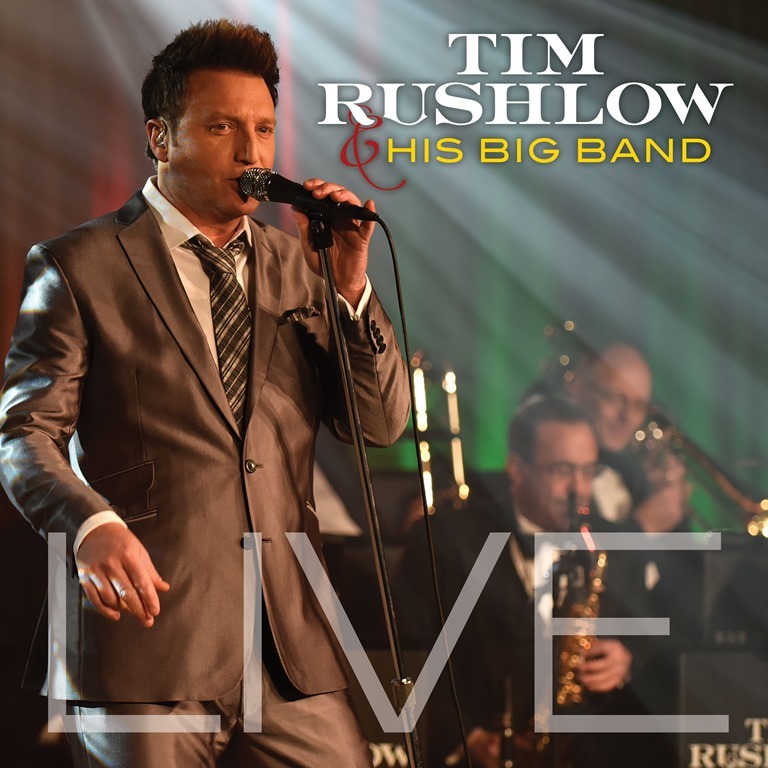 His concert special “Tim Rushlow & His Big Band — LIVE” is currently airing as a PBS National Pledge Drive through June 2018. Tickets for all dates are available NOW. Keep up with Tim Rushlow by following him on Facebook and Twitter. 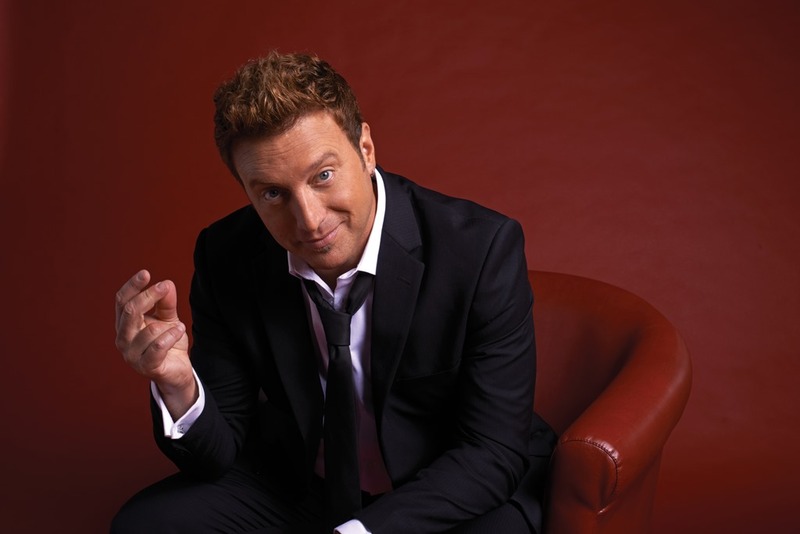 ABOUT TIM RUSHLOW: A versatile entertainer who sold millions of records during his time as lead singer of country music super group Little Texas, Tim Rushlow is a master song interpreter with a deep, abiding love for the classics. During the band’s impressive run in the ’90’s, he and the rest of the Little Texas members charted over a dozen hits including “God Blessed Texas” and the multi-genre crossover smash “What Might Have Been.” Following the band’s breakup, Tim embarked upon a solo career with Atlantic Records and released a self-titled CD that yielded the heartwarming Top Ten hit “She Misses Him,” about a couple’s touching battle with Alzheimer’s. 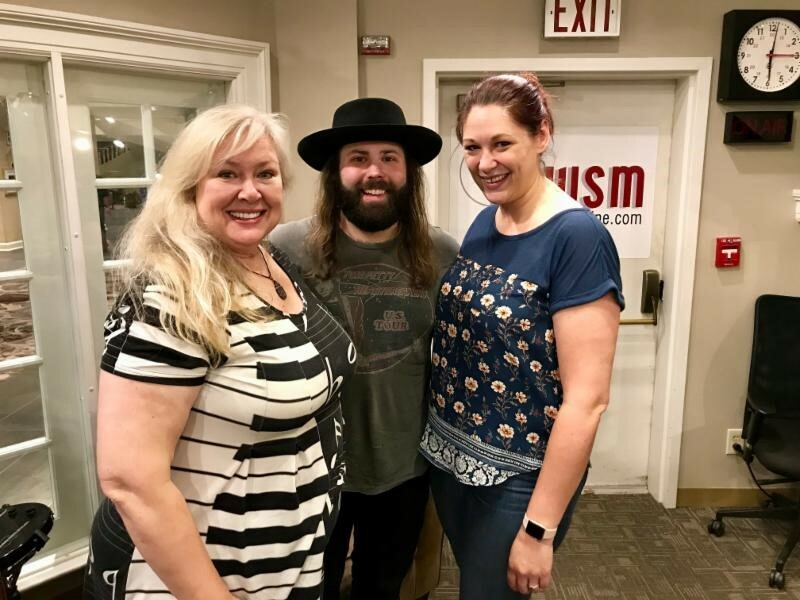 Following a few more endeavors in musical groups and pairings, in 2009 Tim decided to refocus his energies on honing his performing skills as a solo act, launching a well-received acoustic tour at smaller listening rooms around the country. The challenge of engaging audiences and laying his emotions bare on the stage in front of intimate crowds night after night fired up Tim’s creativity to a new level and renewed his love for the classic sounds he grew up listening to and first cut his musical teeth on like Bobby Darin, Frank Sinatra, Perry Como, Dean Martin, and Andy Williams. And the experience soon inspired him to take his career in a whole new direction as the modern-day crooner he had always envisioned himself to be.